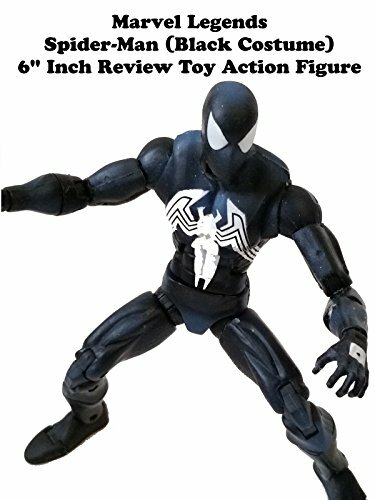 Marvel Legends 6" inch SPIDER-MAN Review. In his symbiote black costume look. This was part of the Hasbro Red Hulk build a figure series. It is well articulated but I added a slight modification to make it better. And that requires the Marvel Legends Yellow Jacket action figure also made by Hasbro from an earlier series.